· Acres of Diamonds: follow these principles, and you will uncover your own acres of diamonds. · The Science of Getting Rich: guides us toward financial success by providing the tools to spiritual growth through the acquiring of riches. · As A Man Thinketh: few books have been so widely read, have stood the test of time so well, have had such an impact on generations of readers, and have carried such a simple, profound message. what to do, but how to do it. · And More: plus 4 more great ebooks; see below. the ashes of our dead hopes to build anew our life in greater beauty and in more harmony." 1915. This volume contains the lecture entitled Acres of Diamonds by Russell Conwell, as well as a biographical sketch of Conwell's life and achievements by Robert Shackleton. As a student, schoolmaster, lawyer, preacher, organizer, thinker and writer, lecturer, educator, diplomat, and leader of men, Conwell made his mark on his city and state and the times in which he lived. His ideas, ideals and enthusiasm have inspired tens of thousands of lives. This is a book full of the energetics of a master workman. Wallace D. Wattles expertly guides us toward financial success by providing the tools to spiritual growth through the acquiring of riches. We sacrifice nothing. We gain everything. We simply allow our consciousness to shift from the strain of competitive hustle to the joy of accomplishment by our own creativity. Written in the late 1800's, as A Man Thinketh is partly responsible for the creation of the entire personal development industry. Most contemporary Personal Developement authors and teachers credit this little book for providing foundation to their principles. 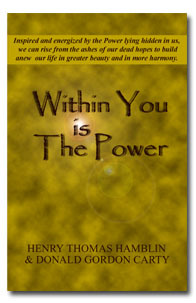 It is a set of philosophical musings on the power of our thoughts. Earl Nightingale, widely regarded as the father of modern day personal development, in his best-selling recording, called the ideas in this book, "The Strangest Secret". The secret, he said, is "we become what we think about". "All that we achieve and all that we fail to achieve is the direct result of our own thoughts." 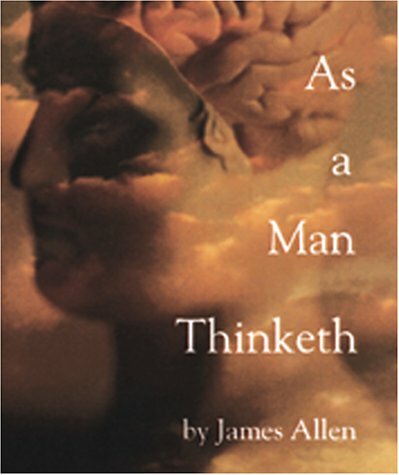 "As a Man Thinketh" is a classic in the truest sense: few books have been so widely read, have stood the test of time so well, have had such an impact on generations of readers, and have carried such a simple, profound message: You are what you think. Think and Grow Rich. The Top Selling Success Book of all-time!! Cited by many present day success teachers as the book that got them started. A series of spiritual exercises filled with wisdom, practical guidance, and profound understanding of human behavior, Marcus Aurelius’s Meditations remains one of the greatest works of spiritual and ethical reflection ever written. Marcus’s insights and advice—on everything from living in the world to coping with adversity and interacting with others—have made the Meditations required reading for statesmen and philosophers alike, while generations of ordinary readers have responded to the straightforward intimacy of his style. One of the first "self-help" books ever written, Readers who begin this book with the question: "How can I get it all done?" will soon be asking: "What am I going to do with all my free time?" One of Russell's most important and interesting books which reconciles the materialistic tendency of psychology with the anti-materialistic tendency of physics. The work has been given in the form of lectures both in London and Peking, and one lecture, that on Desire, has been published in the Athenaeum. Educators, Professors, Religious Leaders, Teachers, and Instructors! Members of the Press or Media! 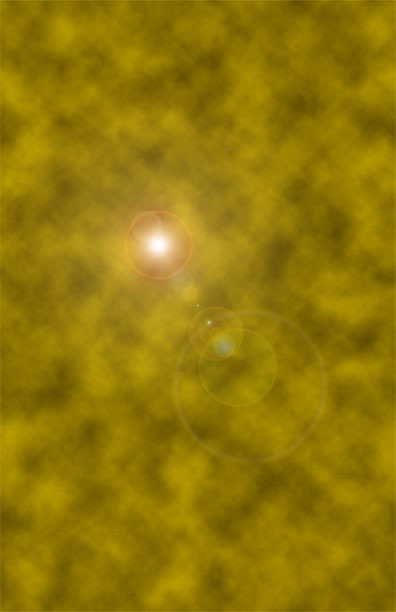 Copyright © 2004 Personal Development Institute All rights reserved.